We often mock Teresa Giudice and members of her family. It’s typically for good reason, too. Teresa is just so self-centered and spoiled and she lacks any semblance of self-awareness and she broke the law awhile back by lying about her finances and has never really shown a hint of remorse. But it can all be true and we can still feel very badly for her kids. 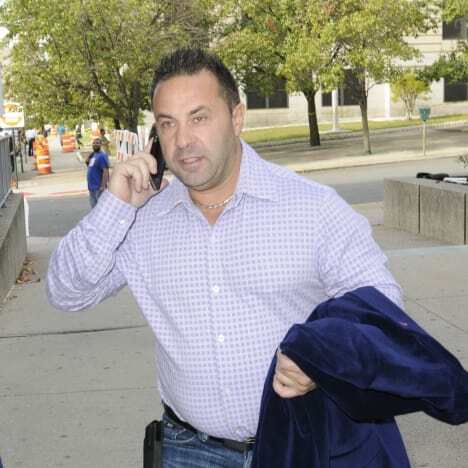 Earlier this week, it was revealed that Joe Giudice really will face deportation after he completes his current prison sentence. This had been rumored ever since Joe entered jail on tax evasion charges, but a judge dropped the deportation hammer once and for all in immigration court on Wednesday morning. This is obviously quite a blow to Teresa and her four kids. Joe is due for release next year, at which time, unless something significant changes, he will be sent back to his native country of Italy. 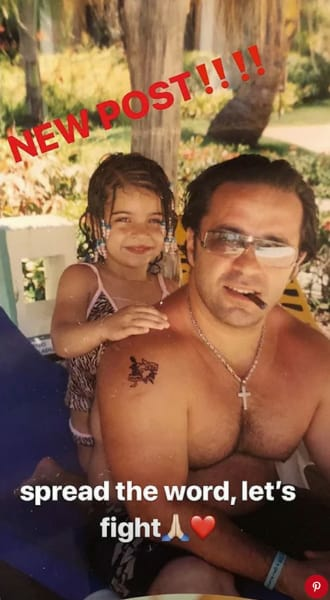 While various members of The Real Housewives community have reacted in sadness to this development, 17-year old daughter Gia Giudice is now here to speak out for the first time since the decision was handed down. 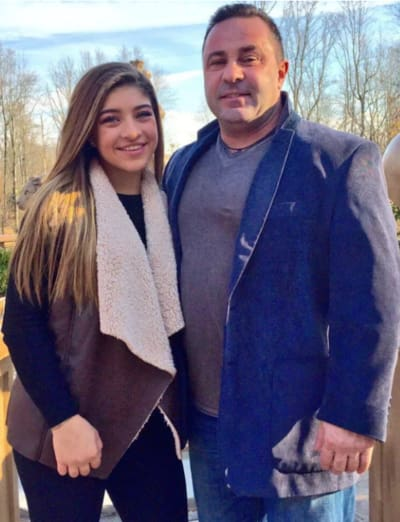 The oldest child of Joe and Teresa, Gia has shared a video created by a man named Fred Rubino. In this footage, he called for an appeal of Joe’s impending deportation, alleging that the ruling on Giudice’s case was “racist” and “political” because Joe is Italian. That seems like quite the unverified leap, but Gia appears to concur. For whatever it’s worth, Teresa was not in the courtroom Wednesday when the judge made his ruling. Joe now has 30 days to file an appeal; which we’d have to imagine he will do. Yes, Giudice has lived in America since he was a child. However, he never obtained American citizenship, and immigrants can be deported from the United States if they are convicted of “a crime of moral turpitude” or an “aggravated felony,” according to U.S. law. Does that seem unfair? Not to Donald Trump, probably. View Slideshow: Teresa Giudice: Filing For Divorce Once Joe Gets Deported?! In this one instance, we actually do feel badly for her. Miranda Lambert: Blake Shelton Is a Man Whore & Gwen’s His Latest Victim! Next story Nicole “Hoopz” Alexander: I Can’t Wait to Knock Farrah Abraham TF Out!